I'm sorry about the title. It's technically true though: Pachislot Sengoku Basara 3 seems to have received a simultaneous worldwide release on the iTunes store this week! I haven't checked every store but I can confirm that it's available in the UK (£10.49), USA ($14.99), Germany (€13.99) and in many other parts of Europe, as well as in its native Japan (¥1,500). In honesty, the game is very expensive for what you get and it's all in Japanese (though that's probably not too much of a problem when it's a basic slot machine simulator). Pachislot Sengoku Basara 3 is also available for Android devices, however - like most Japanese titles - it seems to be region locked in the UK. Japanese gaming fans will be able to collect ten different mobile phone 'touch pen' styluses in a limited number of Capcom amusement arcades from the beginning of November 2014. They come with headphone socket attachments so they double up as cute charms whenever you're not using them to draw on the screen. These are probably going to be tricky to find as the arcades which plan to carry them aren't in the most convenient of locations. I hope they get a wider release later on. I didn't hear much mention of this aside from a few tweets from staff members, but singer Ishikawa Chiaki held a special Sengoku Basara live performance and talk show on Nico Nico today to promote her newest album, Watashi No Kokoro Ha Sou Ittenai. Those with premium accounts may still be able to watch here if they missed the live broadcast. It was a strange event as it combined the latest updates from Ishikawa with news about the upcoming Butai Sengoku Basara 4 stage play. While many Sengoku Basara fans will know Ishikawa best for her contributions to the Sengoku Basara 3 game and the various anime adaptations, she's also created several songs exclusively for the Butai Sengoku Basara series. I would go as far as to say that Ishikawa's emotional melodies have even more impact in the stage play series than Nishikawa Takanori's high energy theme songs. After a simple introduction, Ishikawa presented a compilation video to introduce viewers to her new album. 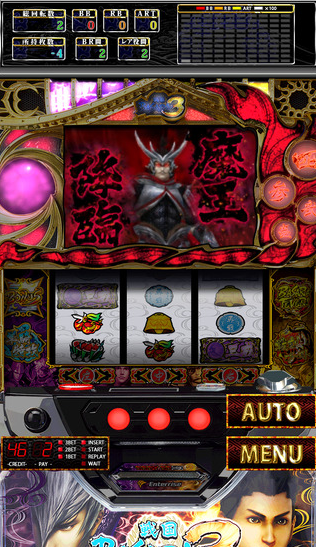 A lot of the viewers made silly Sengoku Basara comments when Hokkyokusei ~Polaris~ began to play. Ishikawa then invited her guests onto the show: Kobayashi 'KobaP' Hiroyuki and Murata Youjirou, the actor who plays Sarutobi Sasuke in Butai Sengoku Basara. Murata recently got married so he was in a very good mood. The three of them talked about the series as a whole, watching a Sengoku Basara 4 promotional video and even mentioning the Takarazuka musical adaptation (Ishikawa is definitely a big fan)! Now that Sengoku Basara Judge End has finished, it feels as though the Sengoku Basara 3 era has finally ended and KobaP has gone back to promoting Sengoku Basara 4 with all his might. The broadcast's big announcement was that Butai Sengoku Basara 4 will feature two of Ishikawa's newest songs: Hokkyokusei ~Polaris~ and Tír na nÓg. Although Tír na nÓg wasn't originally planned as a Sengoku Basara song, its themes and melody ended up being a perfect fit so they decided to include it in the stage play series. Hey, the interviewer in Animage magazine turned out to have good intuition when they linked Tír na nÓg to Sengoku Basara last month! The show ended with Ishikawa performing an extended version of Hokkyokusei ~Polaris~ live from the studio for premium viewers. Although the stream's sound quality wasn't perfect, her pretty voice made it a treat to listen to. The broadcast was a pleasant way to pass the evening, especially for Ishikawa fans. She did a good job of interacting with the live viewers by remarking on the comments they made in real time. The commenters seemed to be full of energy too, asking her to appear at next year's Basara Matsuri event and begging KobaP for a Sengoku Basara 4 anime adaptation (I'm pretty sure that the first wish, at least, will be granted). 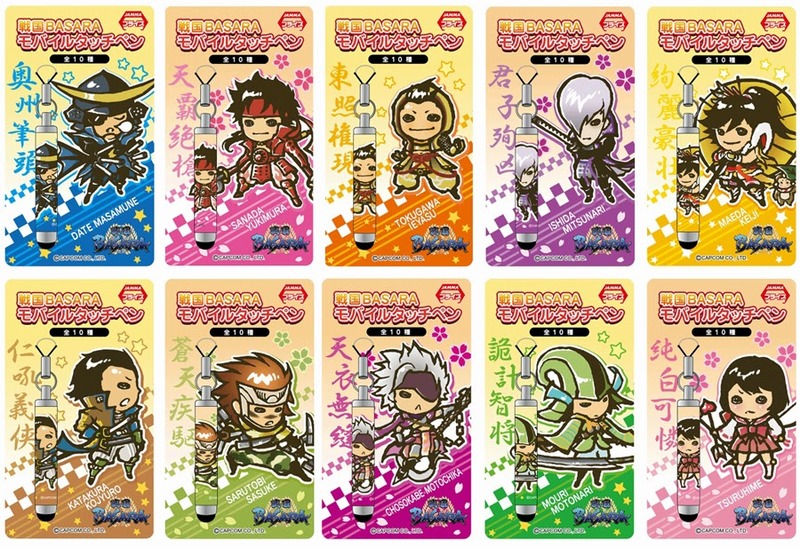 It's going to be fun to see the promotion for Butai Sengoku Basara 4 gradually increasing over the next three weeks. I wonder when we'll we get to see Sakon, Katsuie and Yoshiteru in costume?